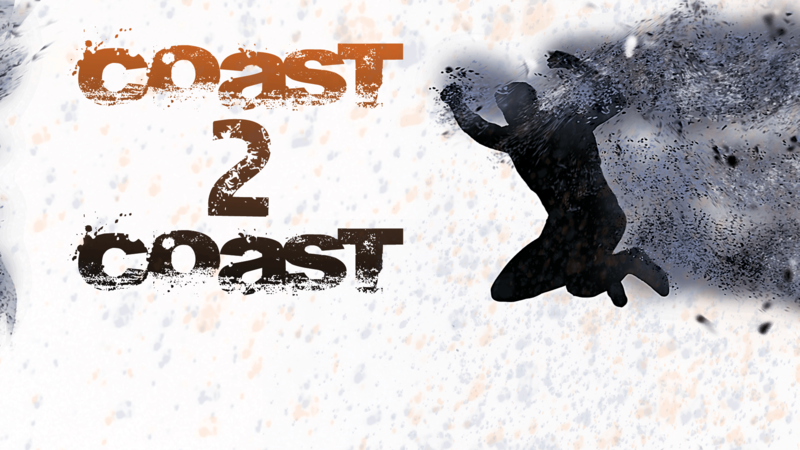 Welcome to the WrestleMania edition of Coast 2 Coast! It’s finally here! The biggest wrestling show of the year has arrived. The Hall of Fame induction was last night, NXT TakeOver: Orlando is in mere hours and the granddaddy of them all WrestleMania will blow seize control of the Citrus Bowl. There’s tons of rumors going into the weekend and more matches to breakdown than we could possibly do. 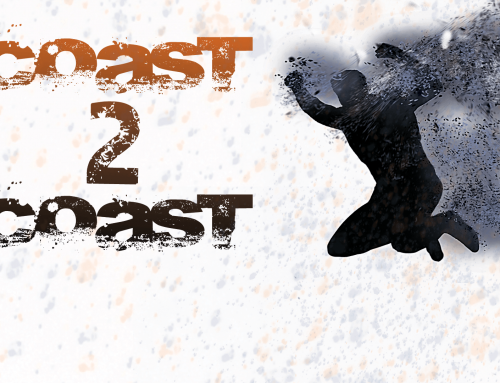 So we’ve highlighted the best for our WrestleMania edition of Coast 2 Coast! 1) On the final Smackdown before WrestleMania we got to see a return from Naomi. Do you think there’s a possibility that she could reclaim her Women’s Championship? Corey: I would hope so. She’s pretty over with the crowd and with Mania being in her hometown I would love to see her walk out as champion especially after having to drop it due to injury right after winning it for the first time. Josh: Not only do I think there’s a possibility, but I also think it’s the most likely scenario. This will be the feel good pop of the night. Naomi has earned her place and to win the title in her hometown of Orlando is sure to ignite the crowd. 2) The official card for the pre-show and main card have been cemented. Were there any surprises for you? Corey: I actually talked about it briefly with my cohort earlier this week that I’m a little upset that the Neville vs Austin Aries match is relegated to the pre-show. They have been struggling for months with the booking of the cruiserweight division so it’s just baffling why they would put their championship match on the pre-show. Personally, of all the matches on the card I think the Dean Ambrose vs Baron Corbin match should be on the pre-show instead of the cruiserweight match. Given 15 minutes those two could steal the show. Josh: Chris Jericho vs Kevin Owens getting placed in the middle of the card was a surprising move. I’ll preface by saying these things are always subject to change, but for the build that story has received it feels wrong to stick it in the middle. These cards are always difficult to put together, but I think WWE didn’t do quite enough fine tuning with the card order. 3) Word is going around that Bill Goldberg and Brock Lesnar will not be closing out the show this Sunday. What do you think this means in regards to their match? Corey: It makes me a little nervous because I really don’t want them to have a match that ends in just a few moves but if the match takes place before Smackdown’s WWE Title match and Roman and Undertaker’s match then I have a strong feeling it will, which will have been a complete let down. We will just have to wait and see. Josh: Honestly it’s a smart move. No one is expecting Goldberg and Lesnar to put on a classic and it protects their match from the pressures of closing out the show. I think WWE’s biggest fear is the match will be booed out the building if it starts to drag and this is just another measure taken to ensure that doesn’t happen. 4) More and more rumors are going around that since the Raw Tag Titles are going to be up for grabs in a ladder match that the Hardy Boys will be making a surprise appearance. What do you make of this? Corey: I would absolutely love it. We’ve mentioned the Hardys a few times here recently and with WWEs twitter recently teasing Hardy appearances I wouldn’t say its out of the question. Josh: Wishful thinking. WrestleMania isn’t really the place for surprise returns especially if the Hardys’ broken gimmick is getting carried over as well. Save it for Raw when broken Matt and Jeff came out and the damn roof will come off the place. 5) It’s been noted that Good Ol JR, Jim Ross recently signed a new deal with WWE and that he will be calling the Brock Lesnar vs Bill Goldberg match, potentially the Reigns vs Taker match along with sporadic matches from time to time. How do you feel about this? Corey: I think it’s great. Jim Ross is one of my all time favorite announcers even way back in the Attitude Era. There’s a reason that some of the top Superstars have had requests for him to call their matches at previous WrestleManias. He has the natural ability to make any match feel special and I can see him doing exactly that at this WrestleMania. Josh: I love it! One of the best things WWE can do for shows such as WrestleMania is change up the announce teams from match to match. It keeps everyone fresh and enables the viewers at home to remain engaged because they aren’t listening to the same thing for six straight hours. It’s something I kind of wish they would implement back on Raw where each hour would have at least one different voice commentating and keeping things fresh — similar to what WCW did on Nitro. It’s one of the things that was starting to help turn the tide for the cruiserweight division on Raw. Austin Aries on commentary provided at least something a little different. JR spot commentating a few marque matches for these long PPVs will do the same thing. – I’m excited for Shinsuke Nakamuras main roster debut. Yes he has his rematch with Bobby Roode but as we mentioned before this is clearly his going away match. – Now that the cards are set I think Cena/Nikki vs Miz/Maryse had the best build up of all the main card matches. Their promos have been fantastic. – I’m half terrified of what Shane McMahon is going to jump off of at WrestleMania. Or could we see a top rope Styles Clash? I feel the toy box is wide open for this match. – Of every match on this card the one I’m most intrigued by is Undertaker vs Roman Reigns. I’m just not sure how they’re going to book it and because of that it’s created an interest that wasn’t there three weeks ago, but the longer I think about it the more I can’t wait to see what happens.